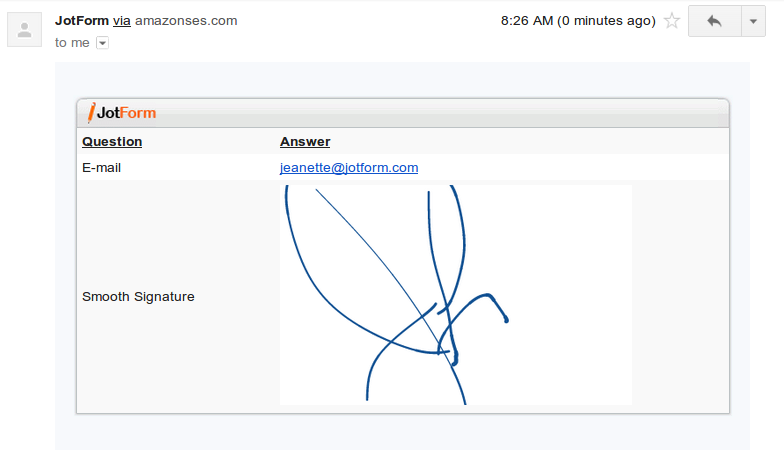 As requested, the I've used both the smooth signature and e-signature widgets in my form, and while the image goes through into the PDF saved in google drive - it does not appear in the email notification copy. 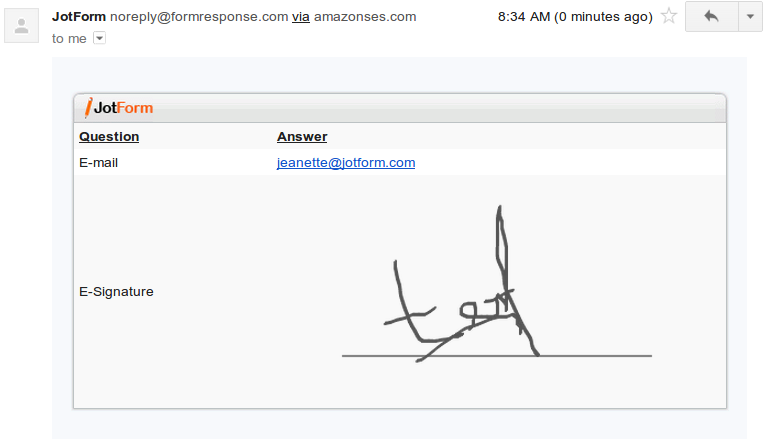 Esignature just shows an error message within an image box, and Smooth Signature shows the image png link, but no image. Please advise on how to correct, thank you! 2. 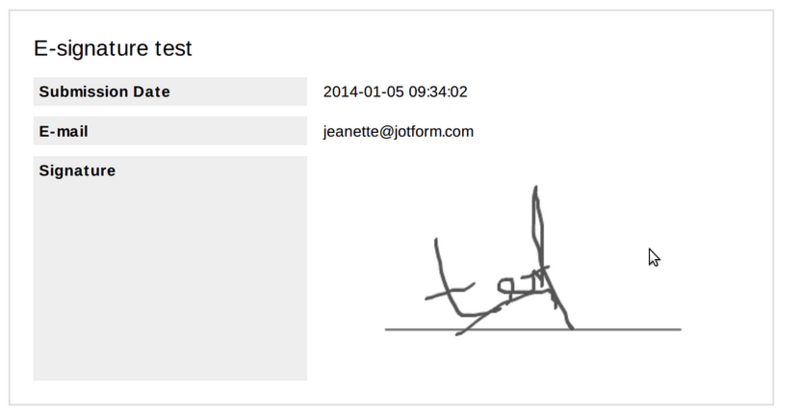 When both signatures are used, the e-signature is taken over by smooth signature so the image shows only the smooth signature in both fields. I have fixed this as well. 3. Smooth signature image links on Google Spreadsheet integration does not show the correct link format. I have made a fix on this as well. 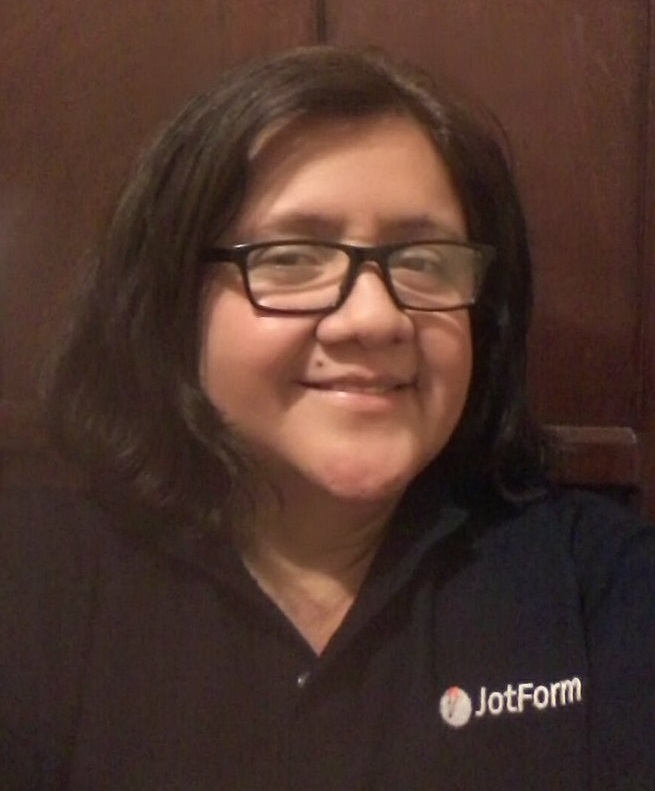 If you continue to experience problems with your form's integration or if you have other questions or concerns, please do let us know.